Development sector: projects, building, start-up and maintenance of machines and systems for ferrous and non-ferrous metal heat treatment. Electric and gas heating furnaces. 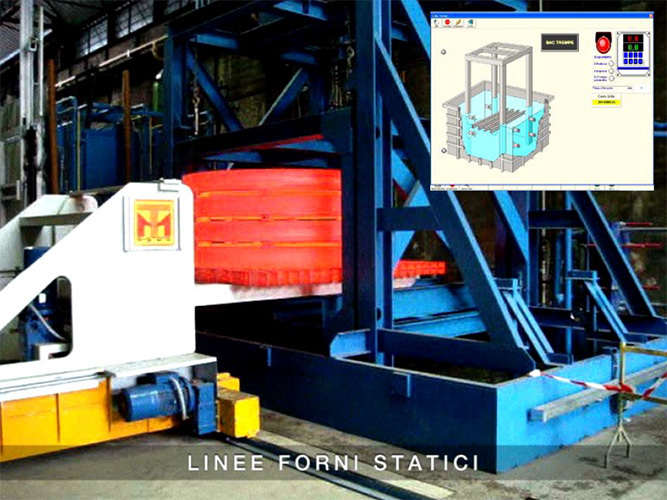 Surface treatment machines. 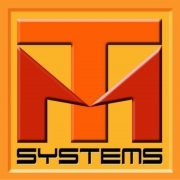 MT SYSTEMS has been established based on the merging of a staff of technicians with many years of experience and has developed its own activities in the sector of design, building, start-up and maintenance of machines and systems for ferrous and non-ferrous metal heating and heat treatment. Our company consists of a qualified and technologically trained work team including specialists in the sector: designers and project engineers, teams of fitters and engineers in charge of installation. Project conception, material selection, building technology and accuracy ensure performance continuity and cost reduction.